I had such a great time with Amarilya & Leo! 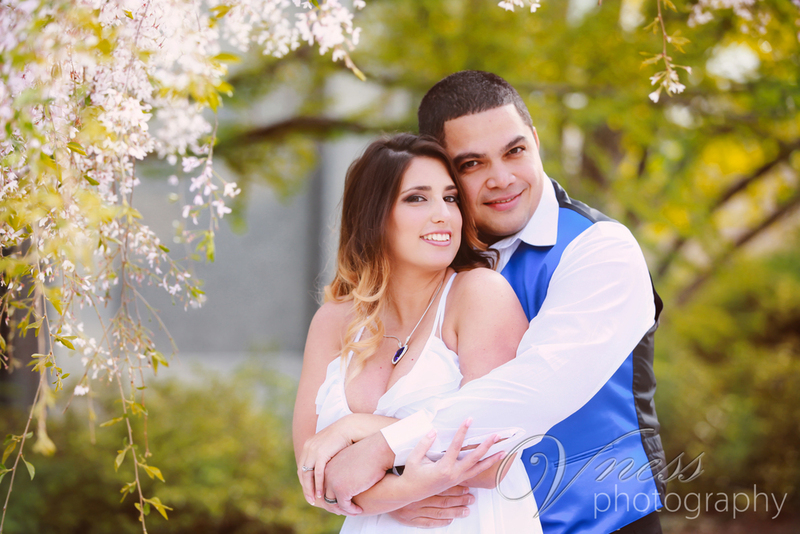 They are getting married on New Years in Florida and wanted the Cherry Blossom DC feel for engagement photos. I can't tell you how cute these two are! 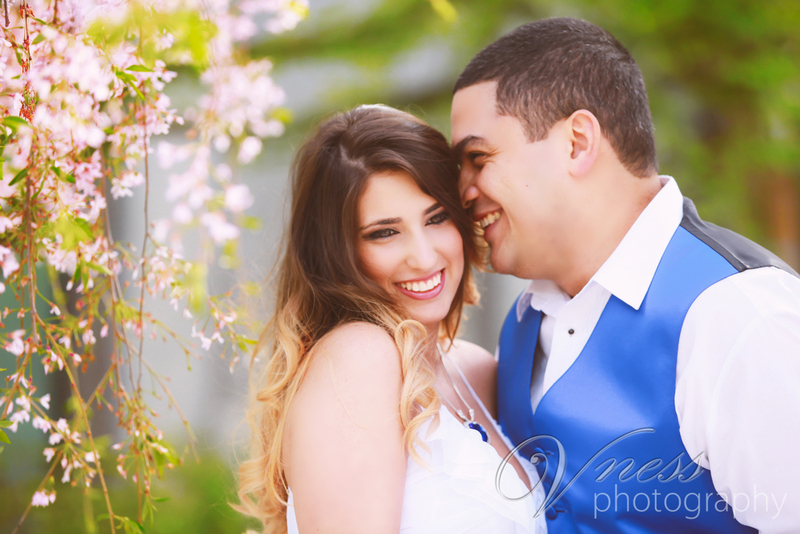 Their love just shined and it was such a joy to be around them! Thank you for letting me capture these memories! 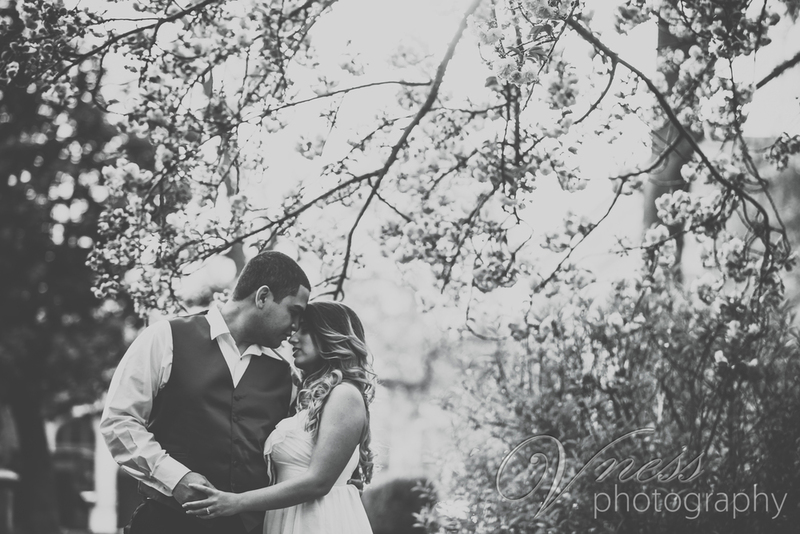 Here are a few from our session!